Who is Princess Charlene of Monaco? Princess Charlene wasn’t born into royalty, but she is a highly accomplished woman in her own right. Charlene Lynette Wittstock was born in Zimbabwe in 1978 and grew up there until her family relocated to South Africa when she was 11 years old. As the daughter of a competitive diver-turned-swimming coach, it’s perhaps not surprising that she went on to become an Olympic swimmer. In addition to winning several national titles, she represented South Africa at the Olympics and Commonwealth Games until her retirement in 2007. In 2011, Princess Charlene became a global ambassador for the Special Olympics, responsible for promoting respect and inclusion for athletes with intellectual disabilities. Transforming people’s lives and fostering inclusion is a cause close to her heart as a former athlete who grew up in South Africa aware of the inequalities and challenges facing impoverished children. Charlene met her future husband, Prince Albert II, at a Monte Carlo swimming competition in 2000. They weren’t seen together in public until 2006, when they officially started attending events. They got engaged in June 2010 and were married a year later when she was granted the title of Her Serene Highness the Princess of Monaco. This was followed by the birth of twins, Gabriella and Jacques (heir to the Monegasque throne), in December 2014. The royal family lives in the Prince’s Palace in Monaco-Ville. 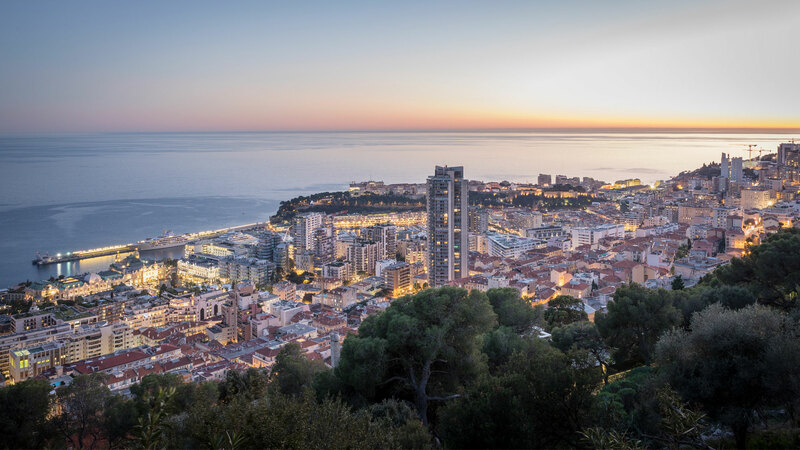 Those looking for a pleasant neighbourhood in the historical area of the Principality can find a number of Monaco-Ville properties for sale and rent. Princess Charlene has taken an active interest in a number of humanitarian causes. In addition to being a Global Ambassador for the Special Olympics, she has been the Honorary President of Ladies Lunch Monte Carlo since 2009 and an associate of the Nelson Mandela Foundation. She also supports the charitable works of her husband. A cause very close to her heart is the Princess Charlene Foundation, which is dedicated to children. It was established in 2012 to raise public awareness about the dangers of water and to teach children how to swim. The World Health Organization has estimated that 360,000 deaths are caused by drowning and more than half of drownings are people under 25 years of age. Children under the age of five are the most affected and even in non-fatal incidents, water can still cause serious damage, including severe neurological effects. HSH Princess Charlene has enlisted the help of high-profile talent to support the organisation. Monegasque F1 driver Charles Leclerc is one of the most recent ambassadors for the Princess Charlene Foundation. Other ambassadors include former F1 driver Jenson Button, tennis champion Novak Djokovic, swimmer Yannick Agnel and diver Greg Louganis. If you would like information about any of our Monaco-Ville properties near the Prince’s Palace, contact our team.